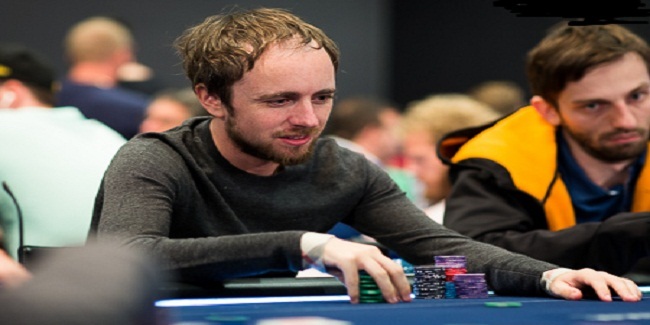 Patrick “pads1161” Leonard, a professional poker player from Hungary has won the event#65 of the ongoing world championship of online poker 2016. 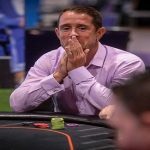 The player collected the first prize of amount $162,054 in a $700 buy in No Limit Hold’em Ultra Deep game, which attracted 1,605 players from across the world, in which 1,061 were fresh entries, while 544 were re entries. Top 206 places of the event get paid. This is second title win for the Hungarian player at WCOOP, his first title was back in 2015, when he won event#17 of the WCOOP, which was 6-max, triple-stack No Limit Hold’em game. A Total 47 levels took place on Day 1, when the game was closed. 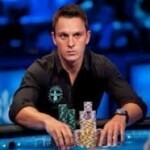 Day 2 started on its scheduled time and players started busting from the game before final table was set. C.Regando from Czech Republic had 7,490,375 in chips; German chess87 was at seat#2 with total 6,283,531 in chips and Canadian Thomas “sandman201” Tyler was at seat#3 with total 19,625,347 in chips. Seat#4, seat#5 and seat#6 were for lll_HWDP_lll, a polish guy with total 15,206,154 in chips, Hungarian Patrick “pads1161” Leonard with 6,760,393 in chips, and RigasDinamo from Latvia had 3,797,192 in chips with him. Meanwhile Ken “kenny05” Smaron from Costa Rica was at seat#7 with total 5,417,850 in chips, dirty.brasil from Canada was at seat#8 with total 7,328,780 in chips, and another Hungarian player zaki74 was at seat#9 with total (8,340,378 in chips).